Enduring a multiple trauma event is often devastating physically and emotionally. With compassion and determination, we fully believe there is always hope of regaining ability and independence. 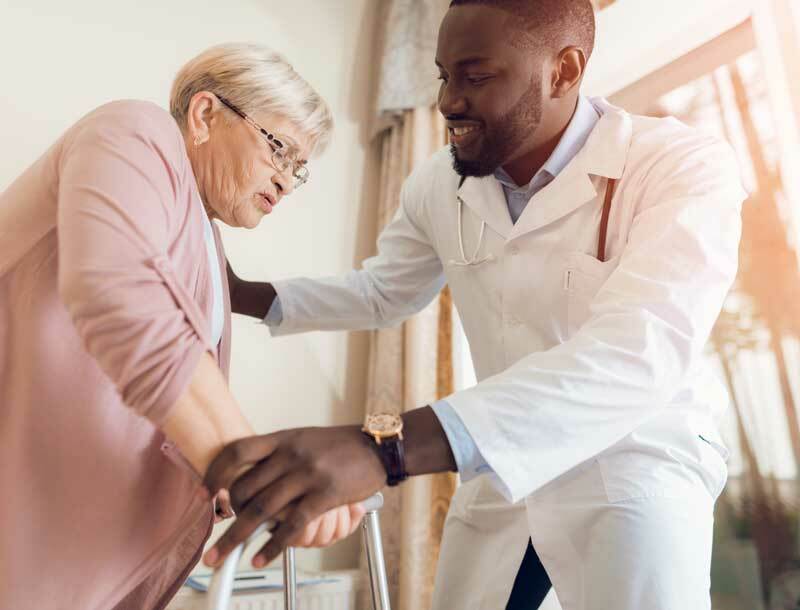 Never alone in your recovery, the expert care team at Sugar Land Rehab Hospital offers early rehabilitative care, which is essential to maximizing recovery. 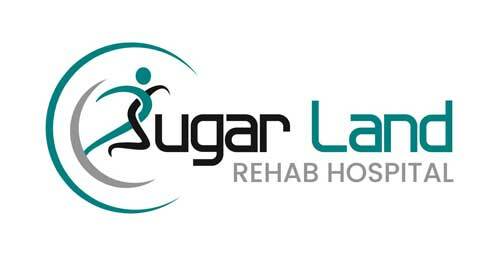 Sugar Land Rehab Hospital provides customized, multi-disciplinary rehabilitation programs designed by the leading physicians and therapists in Sugar Land, Texas. Regaining strength and maintaining hope that living a full life is possible. Living your life to the fullest and returning home is always the primary goal of our multiple trauma rehab program. After you arrive and are comfortable in your private room, we’ll determine your current challenges and set achievable rehabilitation goals. An evidence-based, multi-disciplinary treatment plan is then developed specifically to your needs and implemented immediately. Together, we’ll get you back to living your life as fully and quickly as possible. 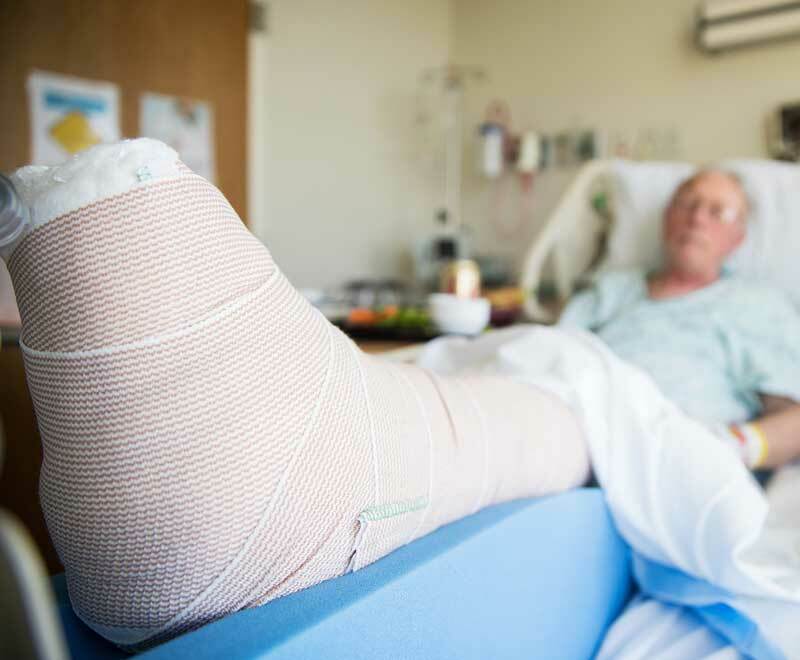 Sugar Land Rehab Hospital patients receive goal-based therapy for at least three hours each day and at least five days per week. Your therapy sessions may be individual or as part of a group. Family support is critical to recovery, so we encourage your loved ones to visit you in your private room and even enjoy a delicious lunch or dinner with you.